It’s true!!! 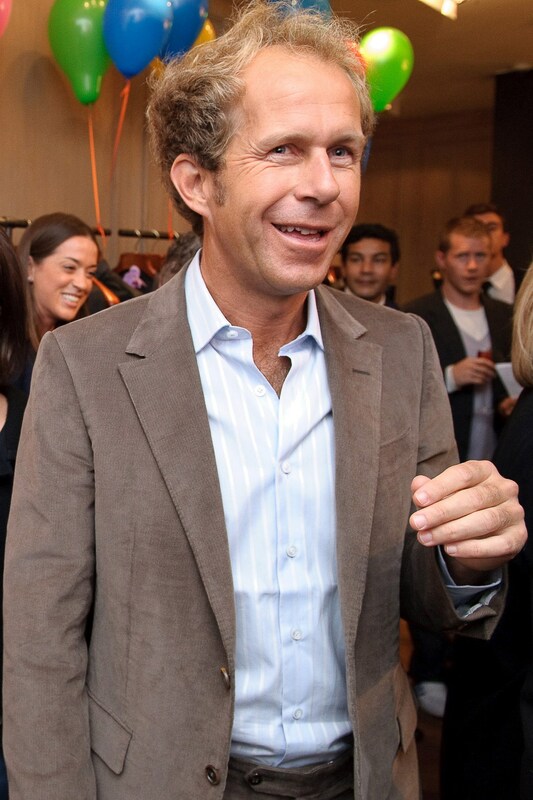 Former Yves Saint Laurent CEO Paul Deneve has joined Apple’s wearable technology line. Wearable technology line? Wow! Does this mean we will finally be able to talk into our shoes like Maxwell did on the old TV series “Get Smart”? Or, maybe they’ll develop mini-mini-iPads that can be worn on the lapels of blazers or on the cuffs of dress shirts? I can’t wait to see what the future holds for this collaboration of clothing and technology. Two things I (and the majority of people) can’t live without. I just hope Agent 99 shows up and adds a little mod-inspired style to the designs. That would be hot! I was always amazed at this show when I was a little girl, it was so far-fetched, yet so believable at the same time. Now we’re living in times where this is actually happening. I’ve attached a scene from “Get Smart” for your viewing pleasure.